Built in 2001, the Village Hall is light, airy, and well-equipped. Prominently located in the centre of the village it’s close to village amenities — and just a stone’s throw away from the beach. 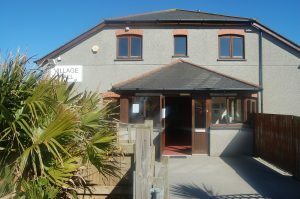 The hall is an excellent venue for parties, conferences, wedding receptions, sports, community events, anything and everything. There are also two meeting rooms for hire, which are ideal for committee meetings, training events and smaller groups. 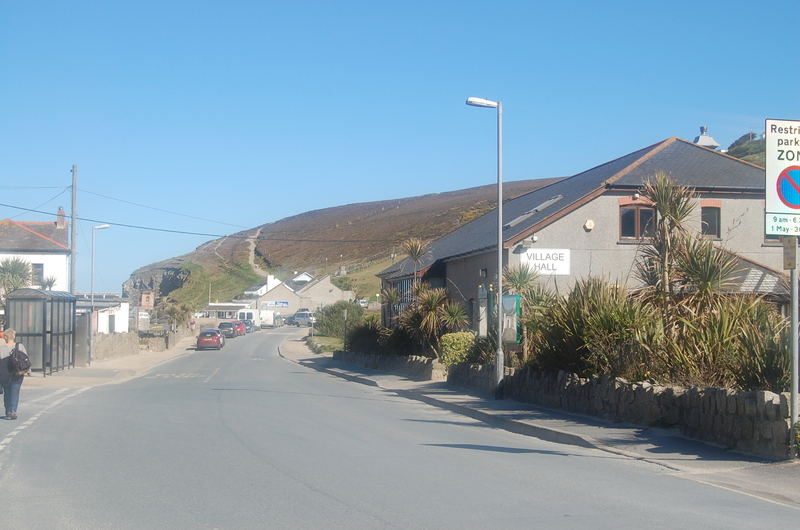 Our prices are very competitive and include heating, electricity and free Wi-Fi. Click here for Hiring Charges. Porthtowan is easily accessible from the A30 and convenient for Truro, Redruth and Camborne, click Directions for directions.